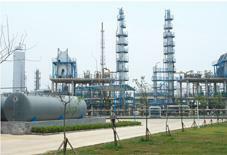 There are three prevailing processes for MMA, or methyl methacrylate production, C-2 Process starting from ethylene, methanol and formaldehyde, C-3 Process (also called as ACH Process) which uses the byproduct of HCN from acrylonitrile production as the feedstock, and C-4 process which uses isobutene or tertiary butanol as the feedstock. 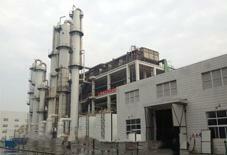 SL TEC provides MMA plant based C-4 Process, consisting of three working units, i.e. oxidation unit, distillation unit and esterification unit. 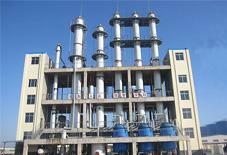 The MMA plant offered by SL TEC has advantages such as easy availability of feedstock, more environment friendliness, lower investment, lower production cost and etc.